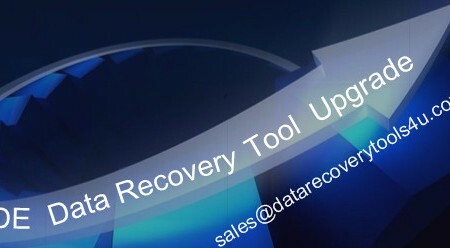 To Upgrade DFL-DE Data Recovery Tool Hardware Console is the very basic step to upgrade DFL-DE to the latest version Version 1.3. 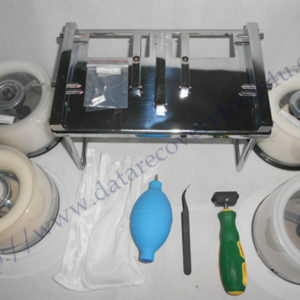 This is one major upgrade which will tremendously enhance the performance of DFL-DE in its disk imaging module, file recovery module and common hdd repair solutions module. Connect the power adapter to the hardware console and power it up. 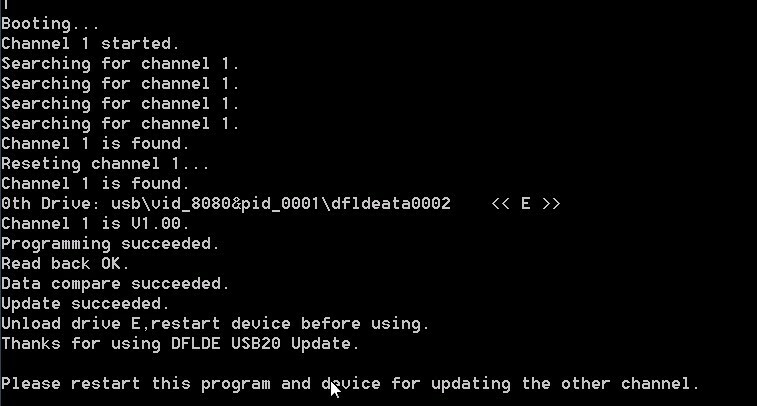 After you connect properly, users need to make sure the device drivers are working well and within your PC Device Manager, users can find the DFL-DE Device, users can find the two DFL channels: ATA_0 DFL-DE USB Device and ATA_1 DFL-DE USB Device. After users confirm above conditions are met, users can continue to upgrade the hardware console. Users need to input 1 and enter to select English and then users get the instructions like above. Until now, the ATA 0 has been upgraded successfully. Next we need to upgrade the ATA 1. 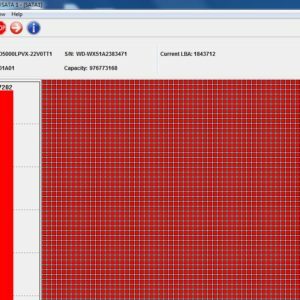 Close the current upgrade program for ATA 0 upgrade and then restart it. Input 1 to select new hardware version 1.30 and click enter. 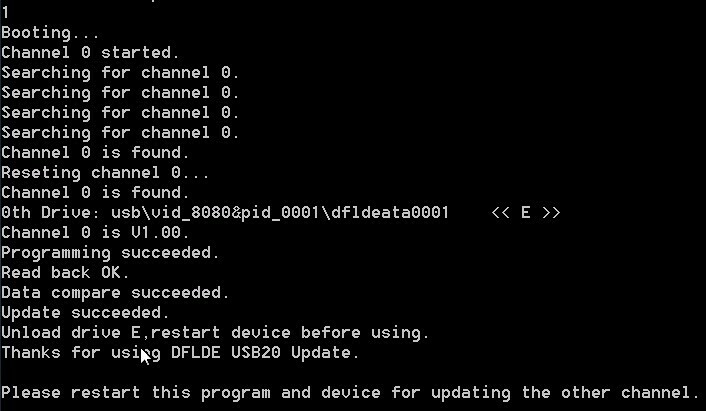 Any question is welcome to sales@dolphindatalab.com or users can post in our support forum and users can download the video instruction from our user-only forums to upgrade the DFL-DE hardware.